Urban exploration in the parisian subway, 2017. 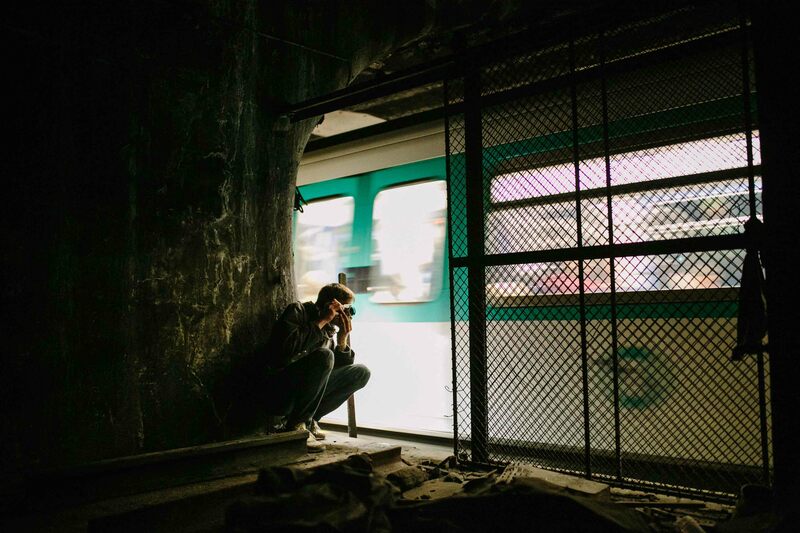 Urban exploration in the parisian subway. Paris, April 28, 2017.